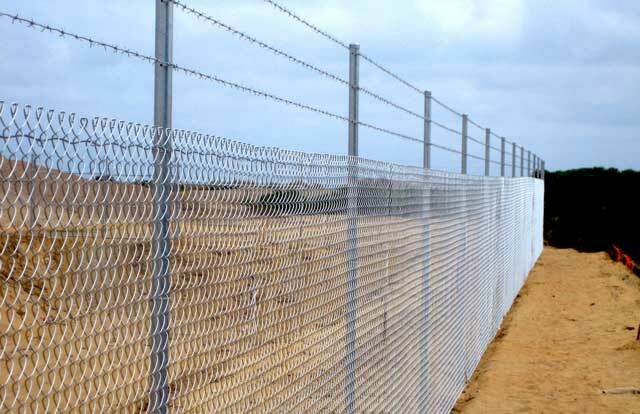 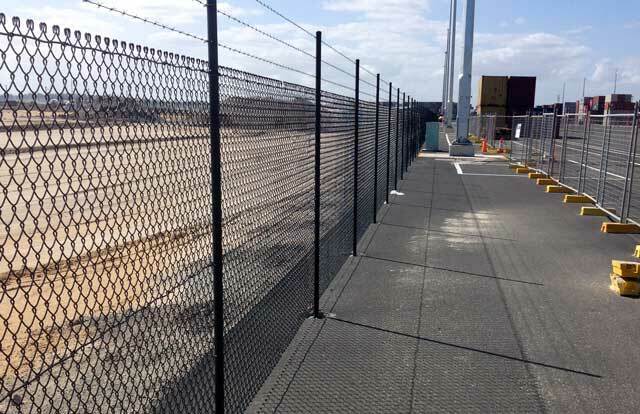 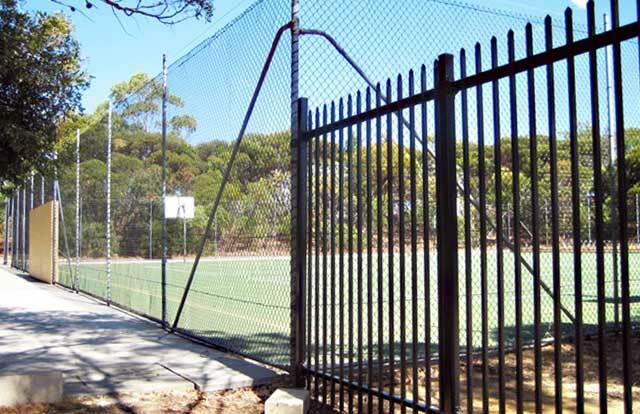 Professionally manufactured and installed, we design fencing to any specification and individual requirements. 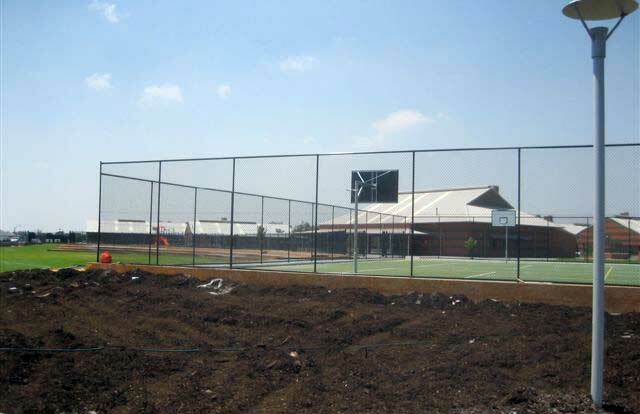 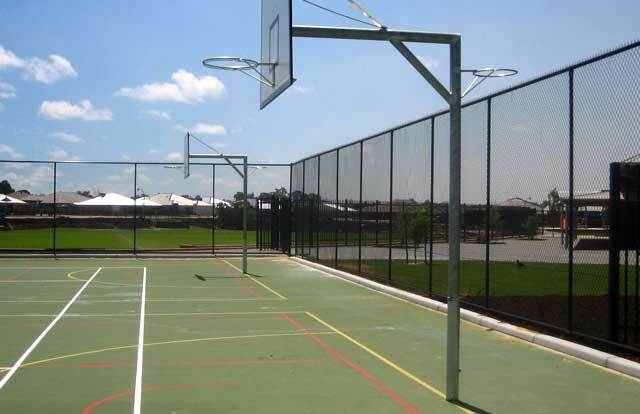 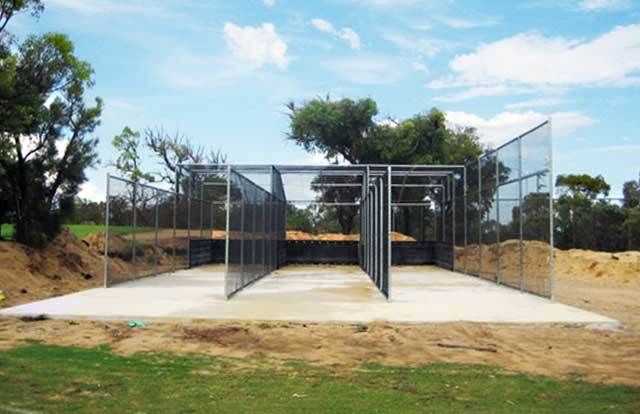 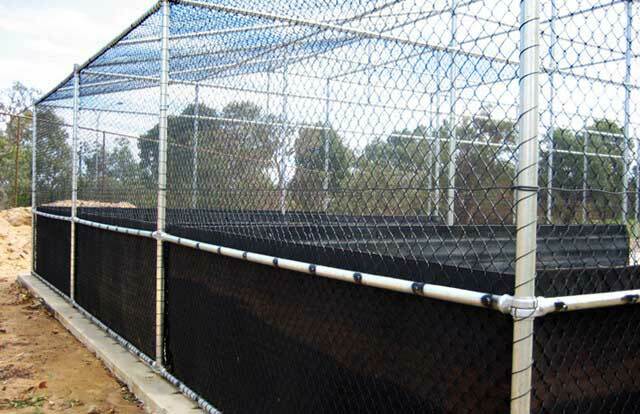 Baseball nets and other high fencing needs to be strong to withstand the elements. 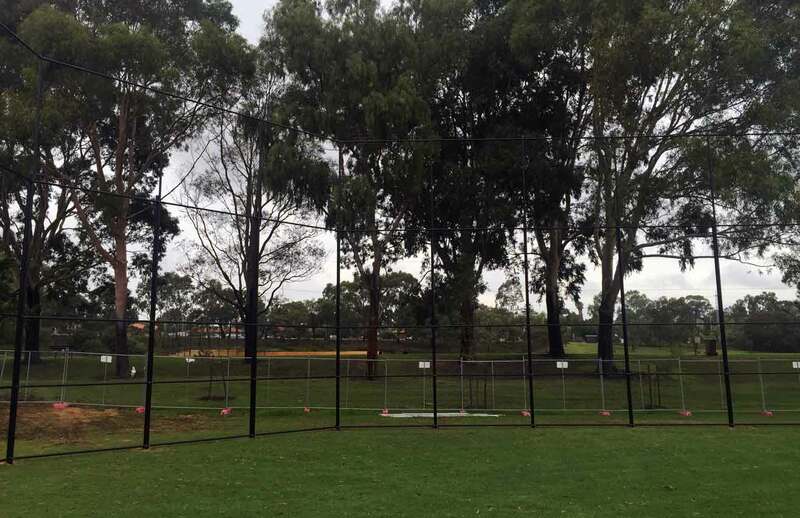 Our custom made baseball net backstays are extremely strong, highly durable and practical and made from our high-quality chain wire fencing. 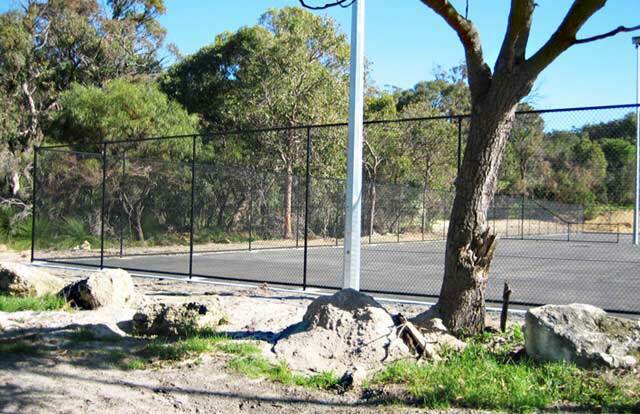 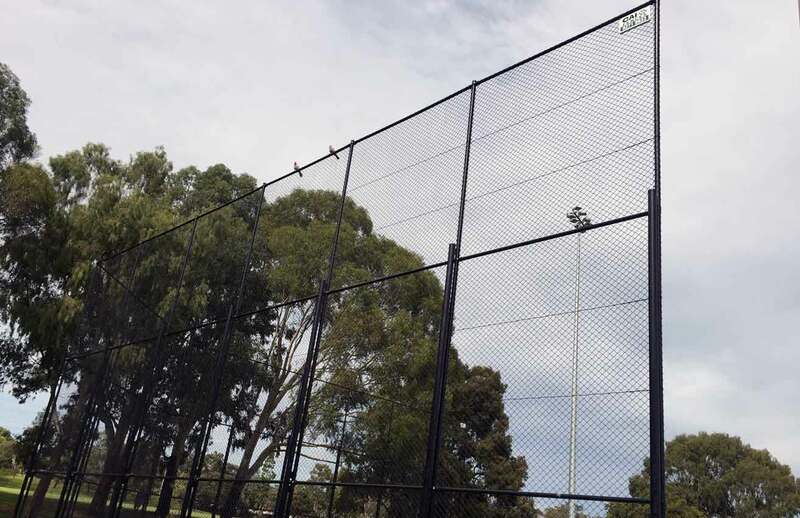 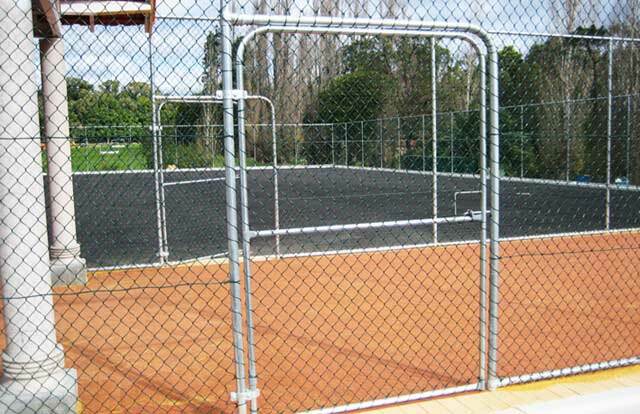 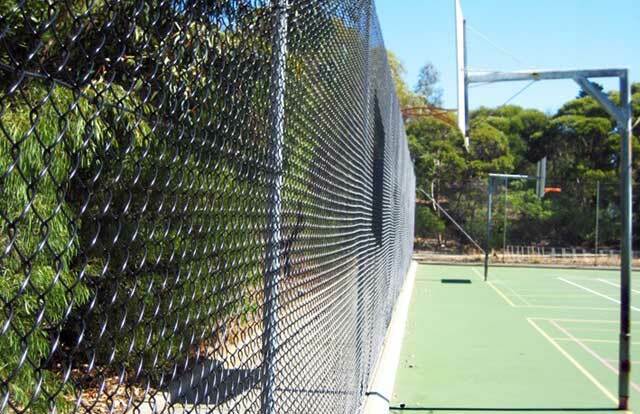 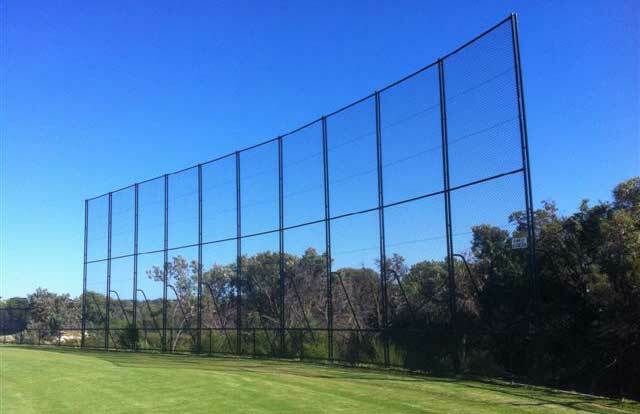 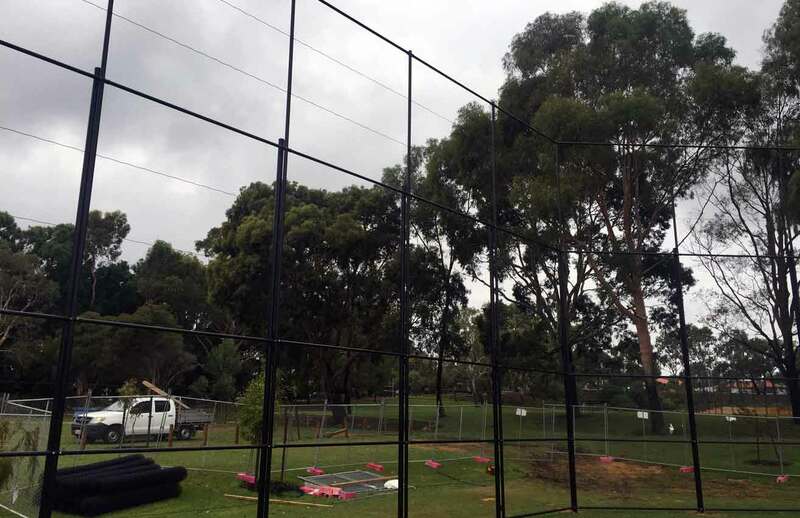 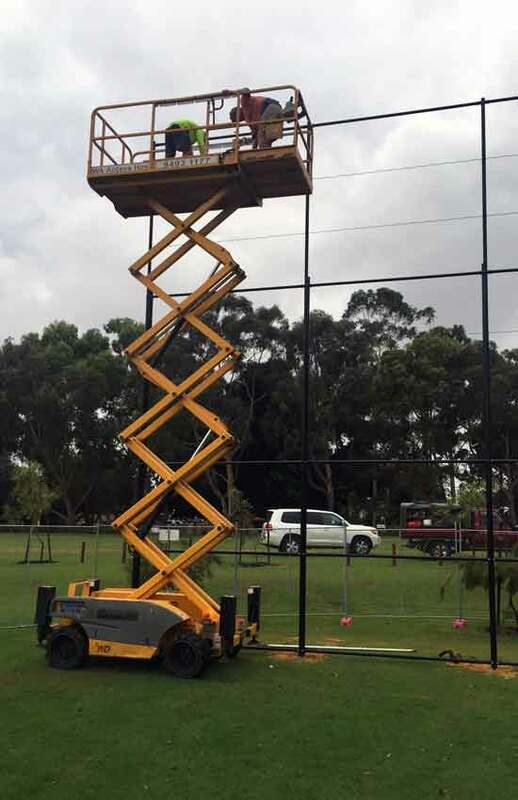 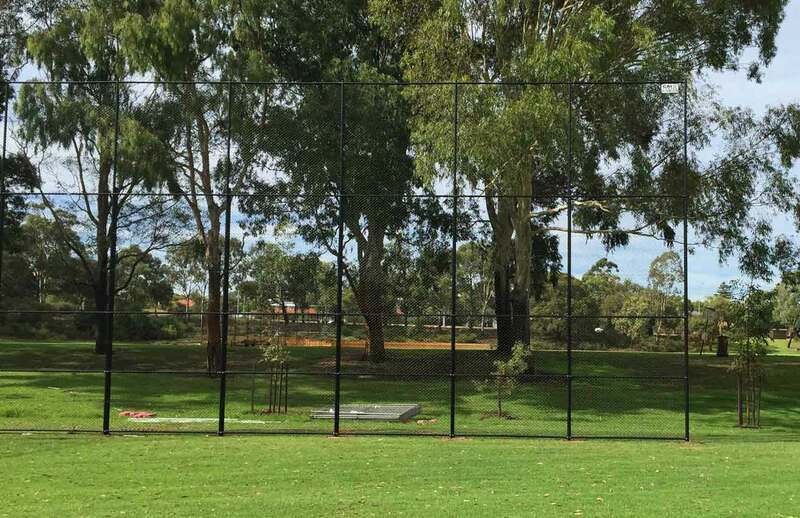 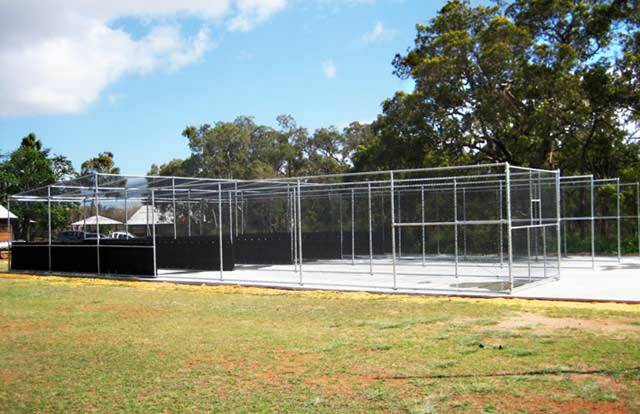 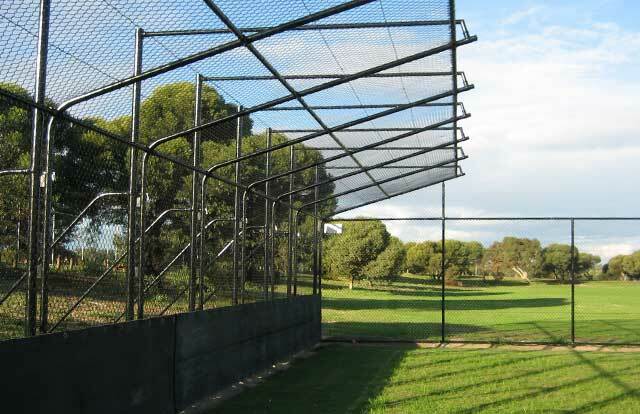 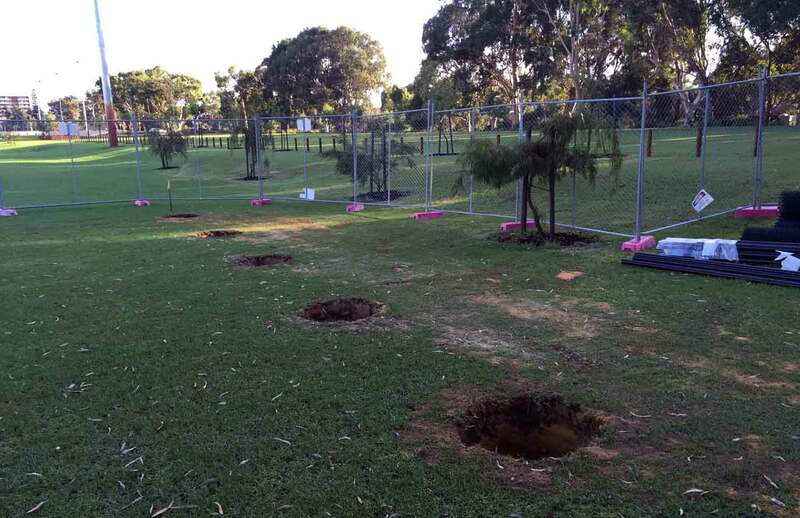 We tailor make baseball backstay nets in Perth for many of Western Australia's local councils.